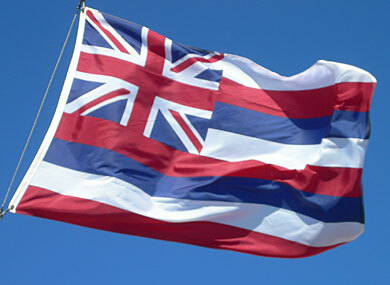 The Hawaii house of representatives passed a bill Friday to legalize civil unions in the state after more than a decade of contentious debate with a vote of 31-19, the Associated Press reports. The state senate passed the same bill last month. Gov. Neil Abercrombie is expected to sign the bill into law. Evan Wolfson, the founder and president of Freedom to Marry was co-counsel in the landmark Hawaii marriage case, Baehr v. Miike, which in the 1990s launched the current nationwide conversation around the freedom to marry. "This is a victory for all families, because it strengthens the lives of many couples and their loved ones while taking nothing away from anyone else, thereby strengthening the entire ohana, the entire community," he said in a statement Friday. "Freedom to Marry applauds Equality Hawaii for its leadership in securing needed protections for Hawaii’s families." State lawmakers passed similar legislation last year, but former Gov. Linda Lingle vetoed the bill.